THIS ONLINE ENTRY FORM ACCEPTS CREDIT CARD PAYMENTS ONLY. You will be directed to the ANZ egate secure payment facility after you have submitted your entry form. If your payment is successfully processed, your transaction receipt number will appear below. You will also receive a confirmation e-mail including your receipt number and a copy of your entry form. No payment is required for junior entries. 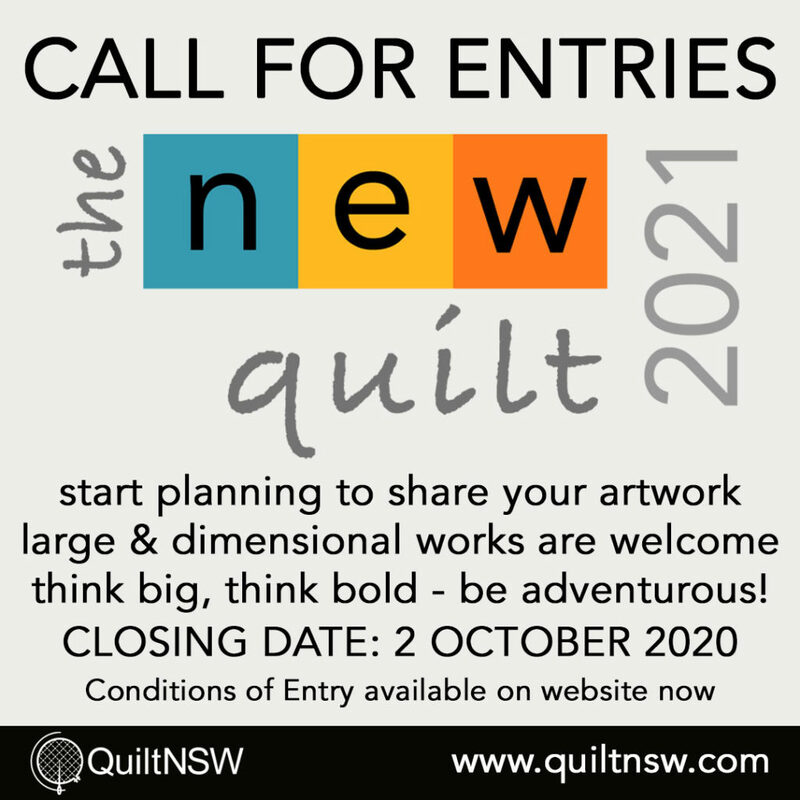 Quilt NSW does not collect nor store any credit card information in conjunction with this payment facility. 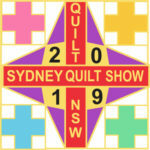 Entries for the Sydney Quilt Show are now closed.